Just came back from a outdoor photoshoot session with SK. this time, Adele tagged along. Had fun. The careless me actually left my camera at his car again. ahh. I am getting more and more forgetful nowadays. gosh! I know I am not pretty. I just don’t understand, do “YOU” have to shoot me like this? Advertorial post will be up next. hey, which booth u workin? im working too lei..
U will be in KLCC PC Fair? Which booth will you be? hmmmmm..u are pretty enough d..
stanley – omg. are you serious?! haha. 无限的爱 – well. hmmm. I speechless lerr. hmmm. 8/10.. haha. too high for me. Gina – maybe it’s my weakness that I care what others say a lot. hmm. tianchad – ahh. hopefully? haha. hope to see you there ;) I did put dialog inside. but i screw things up. so mute and deleted all the wordings, put in song instead. ruki – hmmm. ANONYMOUS. guess I must have offended them. sigh. sorry to say, but your eyes always spoils the picture. my brother agrees to. those ppl r really mean…but as a blogger, i think you handle it well. You just cant please everybody. noob photographer with only great gears. what a waste. haha too bad was too busy inside so didn’t make it to walk here and there…. neway… one might be pretty, but what makes he/she special is her “uniqueness”…. 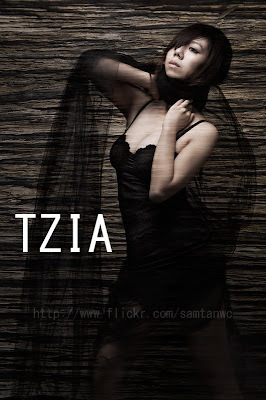 if u dun like her then dun visit her blog..
tianchad – haha, and you continue posting it. hhaha! flush – yea. i have to understand that. jack – thank you for comforting me. ;) it means a lot to me.